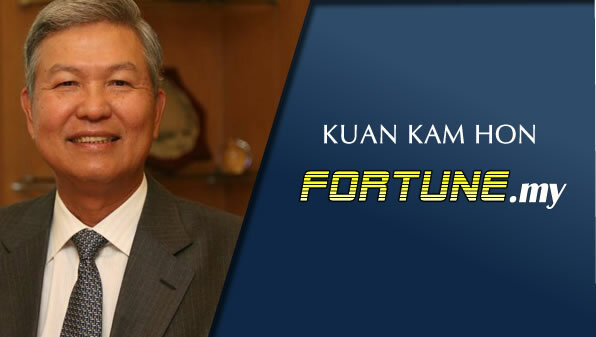 At the eleventh spot, Kuan Kim Hon is one of the richest rubber tycoons in Malaysia. He has a net worth of over $1 billion. What Kuan Kim Hon is known for is his business in manufacturing synthetic rubber gloves. He started Hartalega from the ground up to where it is today. Hartalega is currently the largest rubber gloves manufacturer in the world. It is known to have the most efficient automated system which reportedly could produce about 45,000 units hourly. Besides that, Hartalega has been performing better than other more renowned brands like Top Glove. It operates 6 manufacturing gloves. This is considered as a remarkable achievement considering that it started out in 1969 as a property development unit. Today, Hartalega mostly export its products to North America and other countries. Kuan is a self-made billionaire. He started out working for his father’s company when it was in property development. Through good foresight, he ventured into manufacturing of rubber gloves which remains as its main source of wealth to present day. Kuan is married with 3 children. Kuan Mun Leong is the Managing Director in Hartalega. He is the eldest son of Kuan. Not much information is available on Kuan’s education. However, it has been reported that the self-made billionaire did not complete his secondary education before setting to work for his father and then building his wealth.